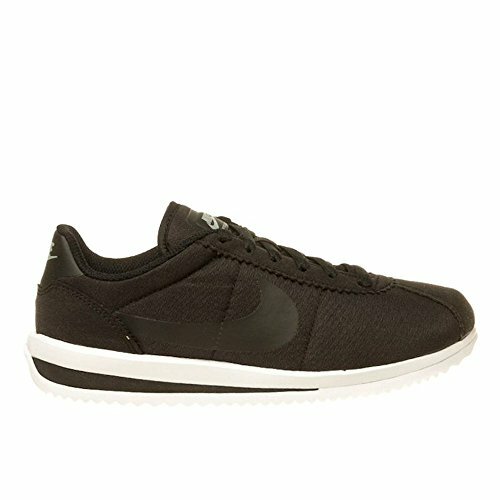 This super-lightweight sneaker keeps the Cortez tradition strong with a comfy textile upper, a generously cushioned midsole and a deeply textured tread for durable traction. Low-profile midsole provides resilient, flexible cushioning. Mesh upper offers a lightweight, comfortable feel. Low-cut collar provides a natural, nonrestrictive fit.